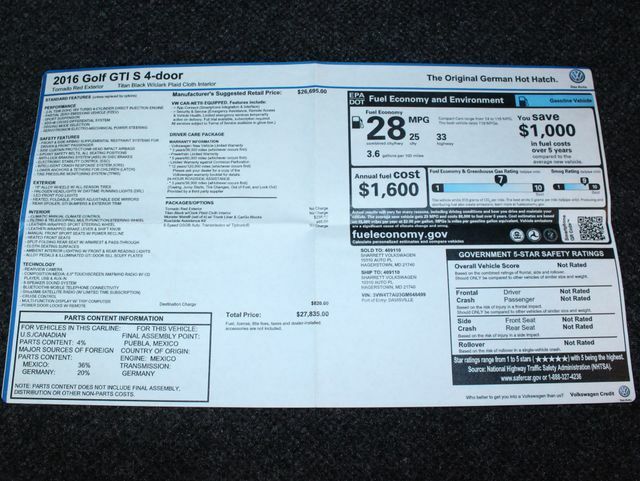 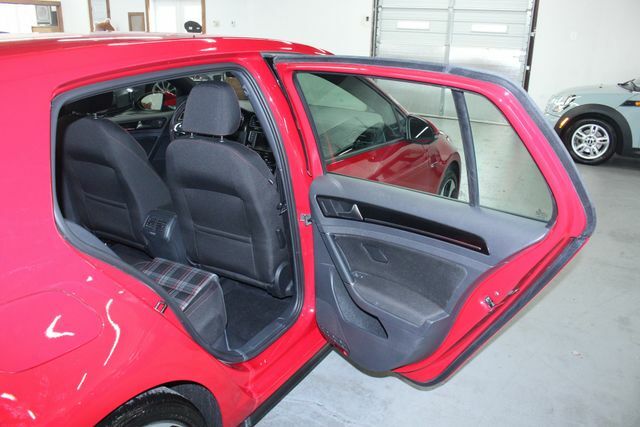 LOW MILEAGE, UNMOLESTED, GARAGE KEPT AND PAMPERED! 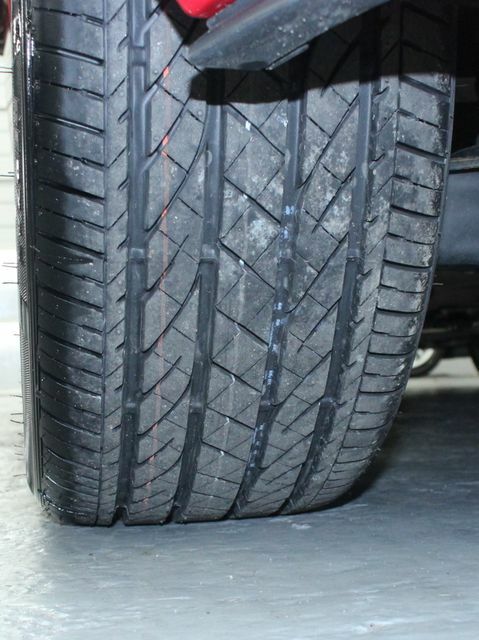 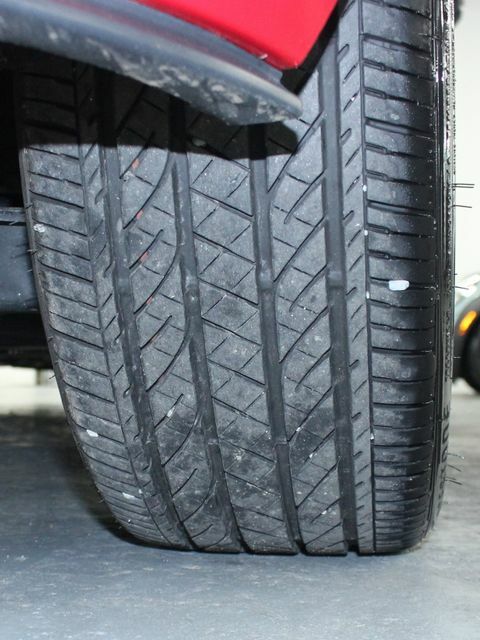 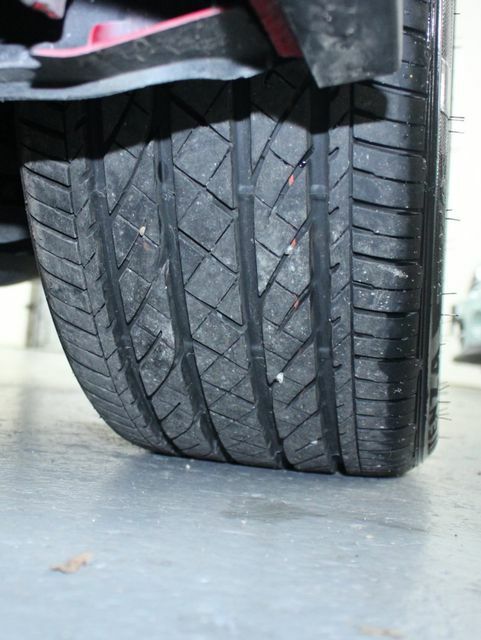 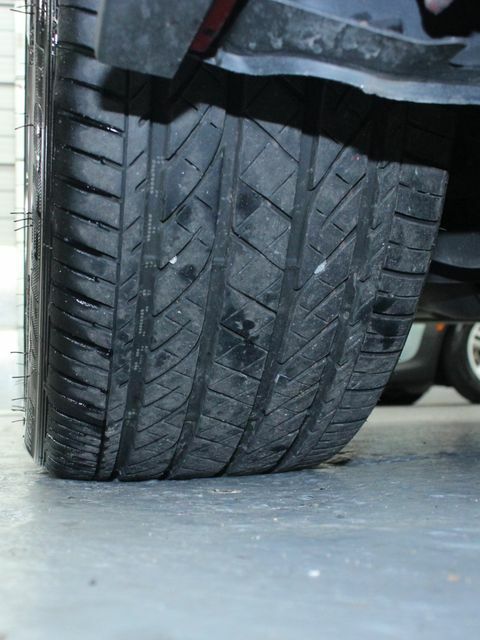 JUST SERVICED WITH BRAND NEW OEM BRIDGESTONE POTENZA RE97AS ALL-SEASON TIRES ALL AROUND! 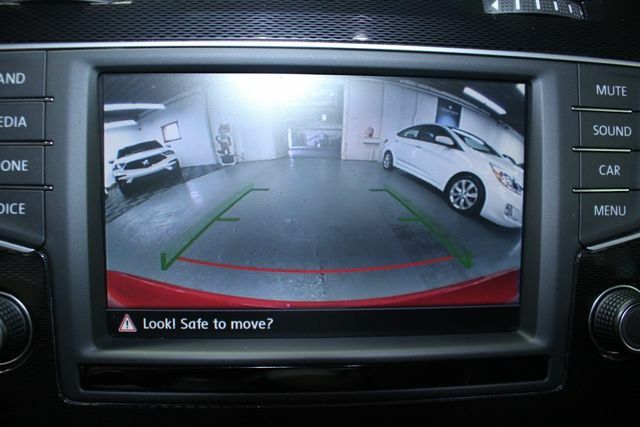 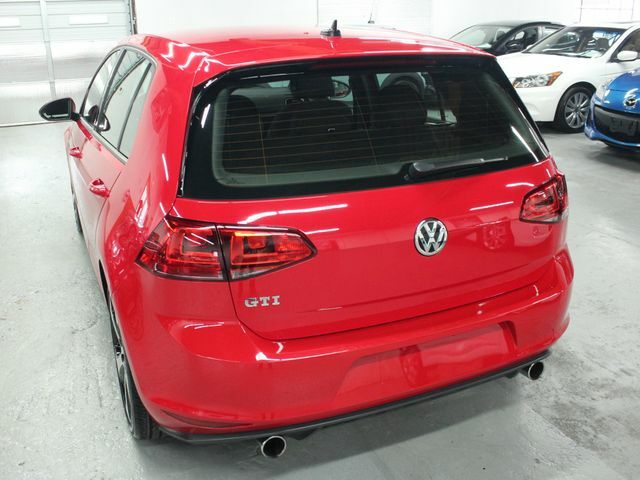 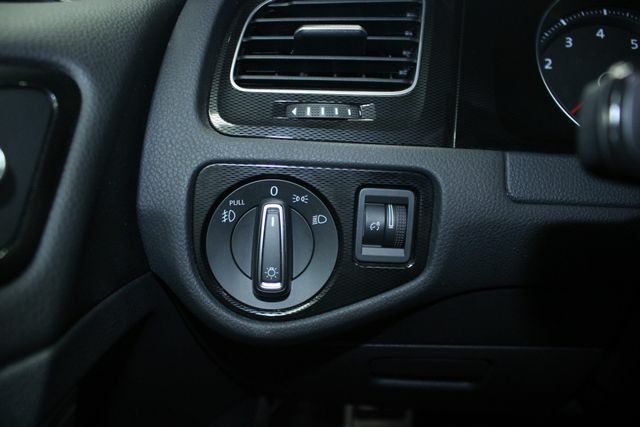 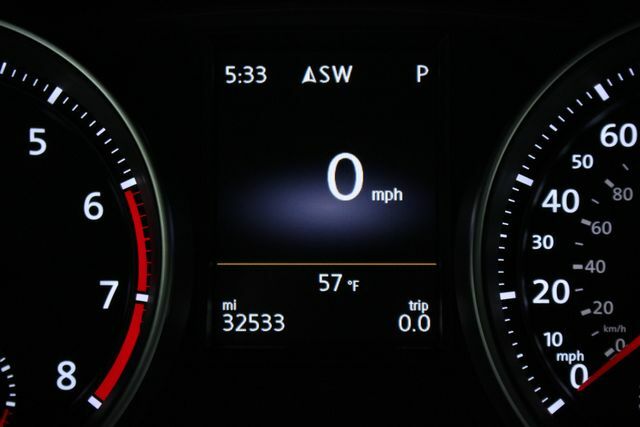 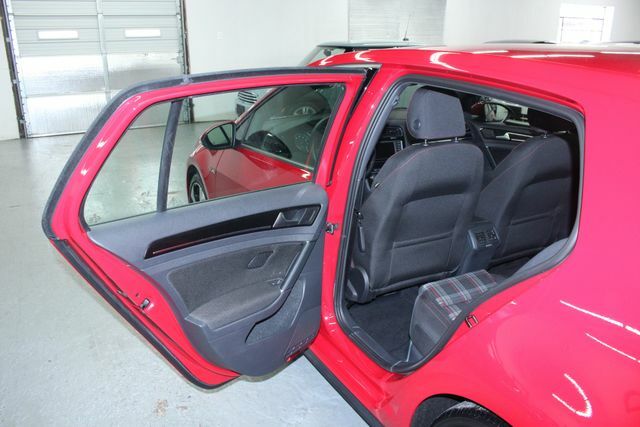 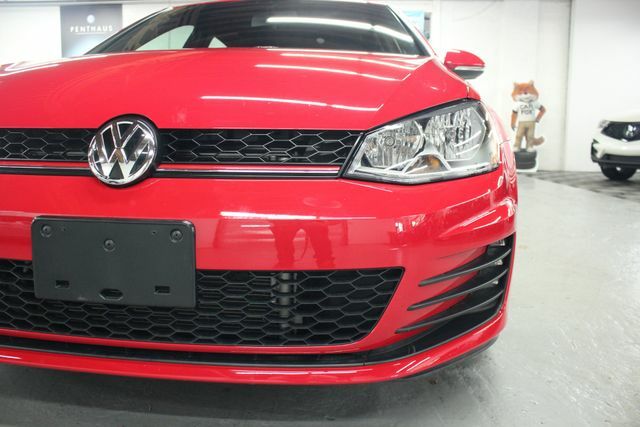 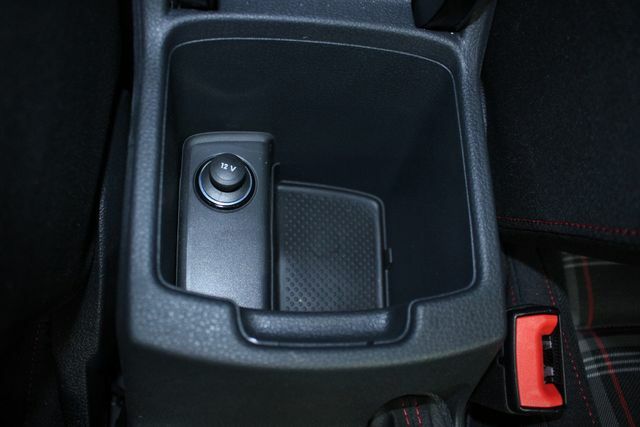 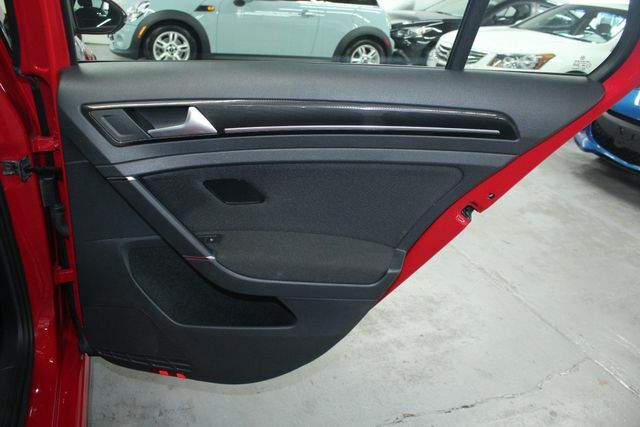 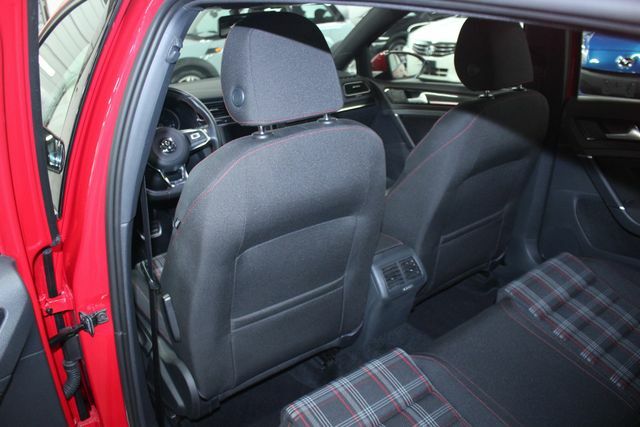 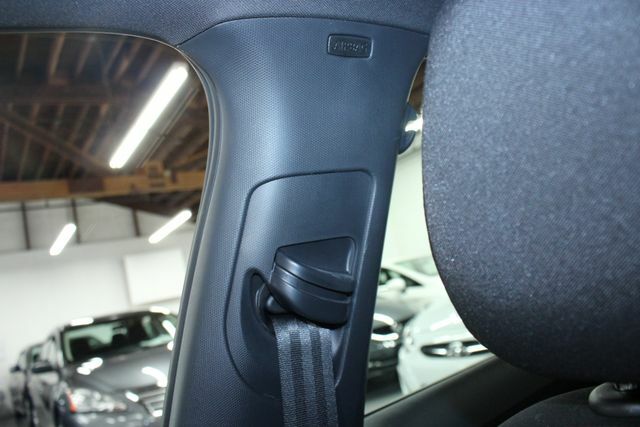 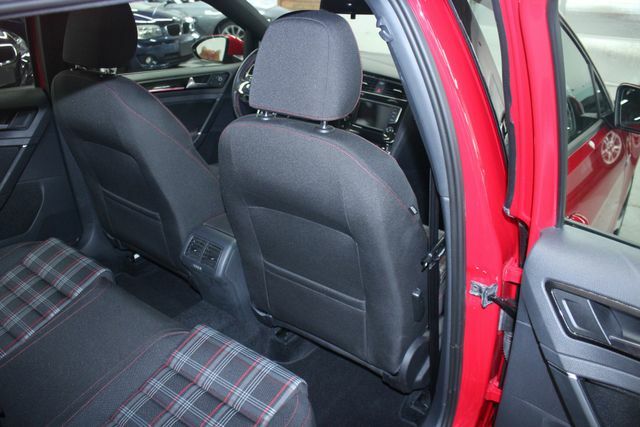 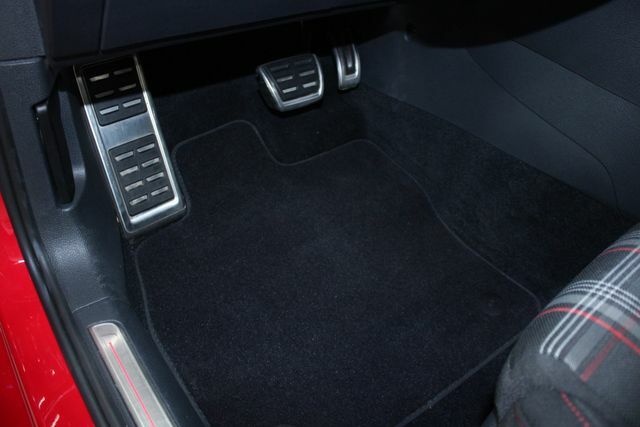 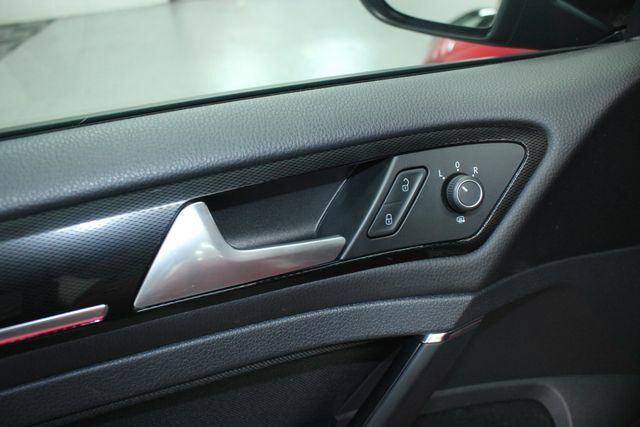 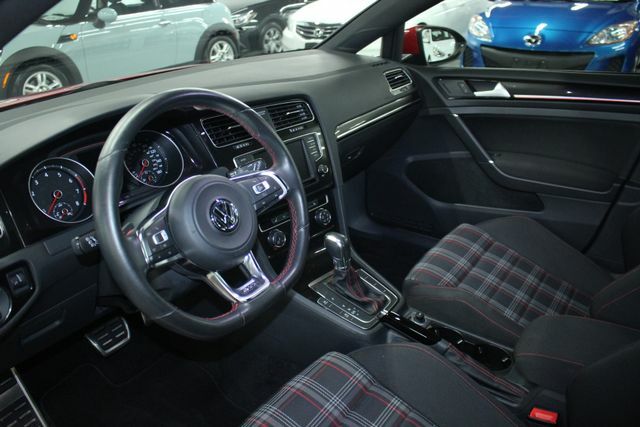 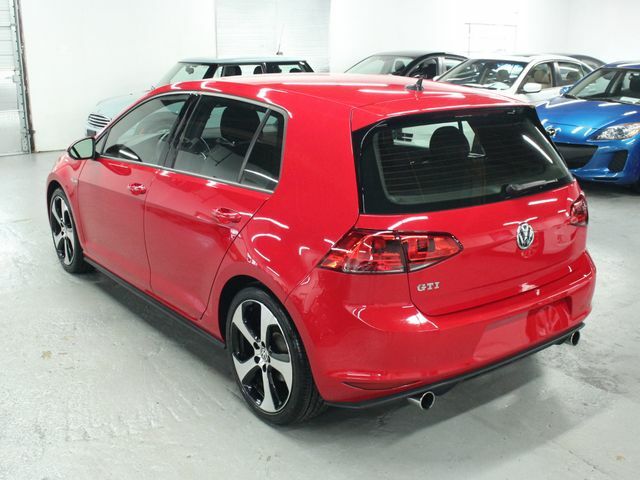 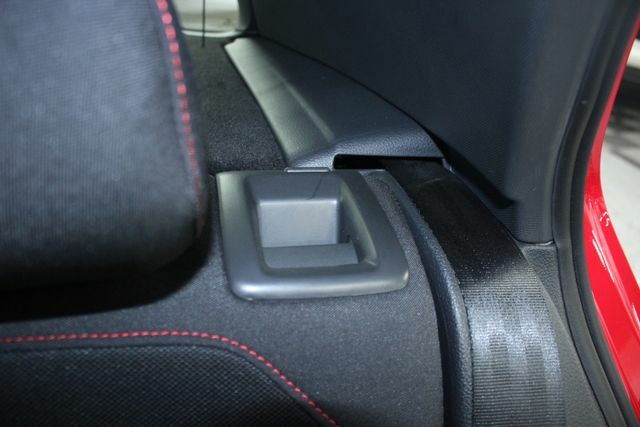 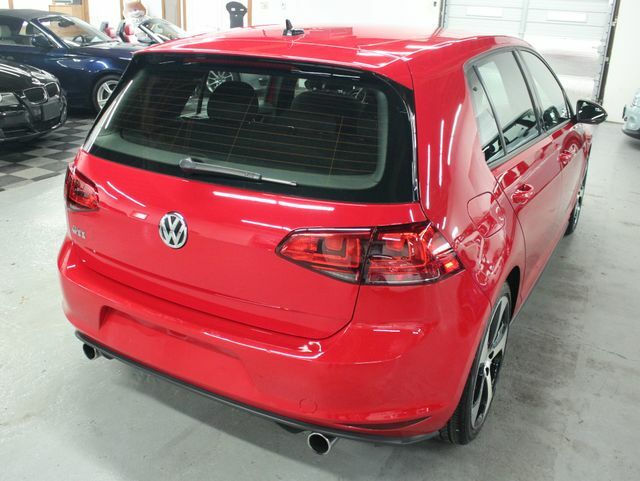 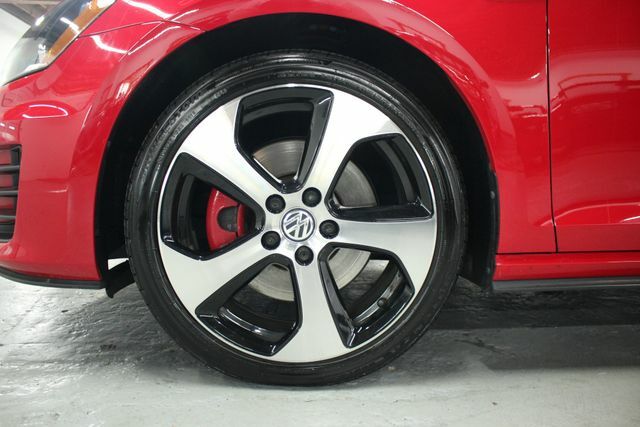 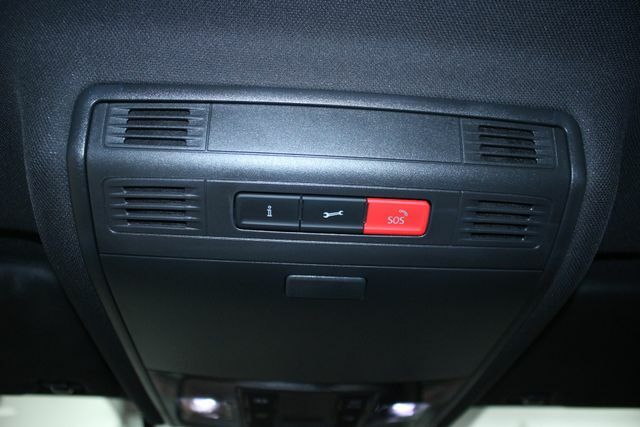 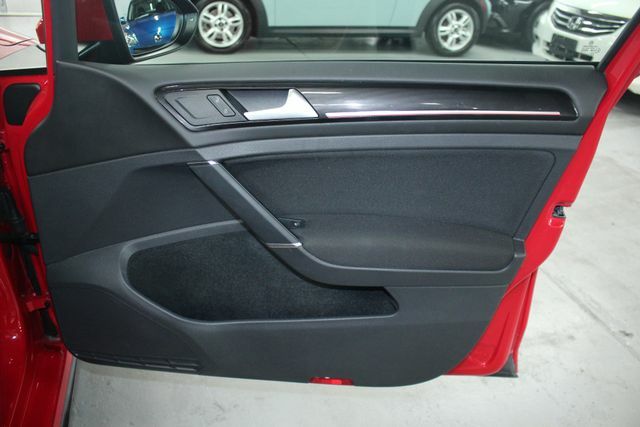 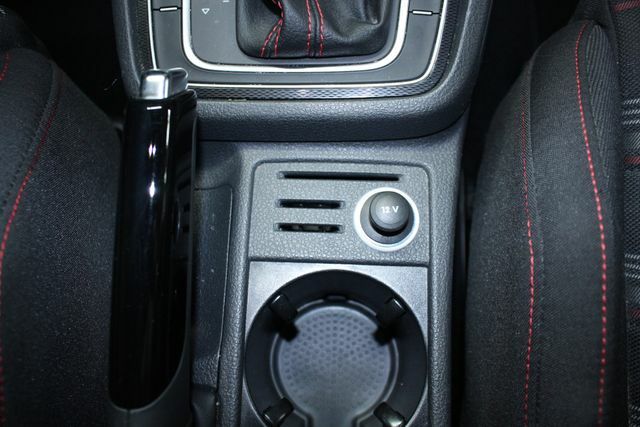 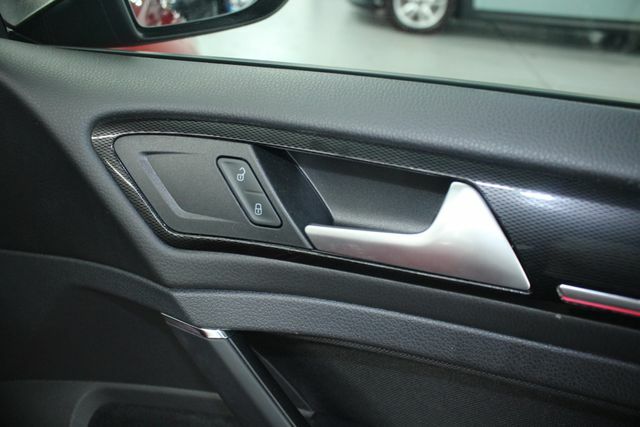 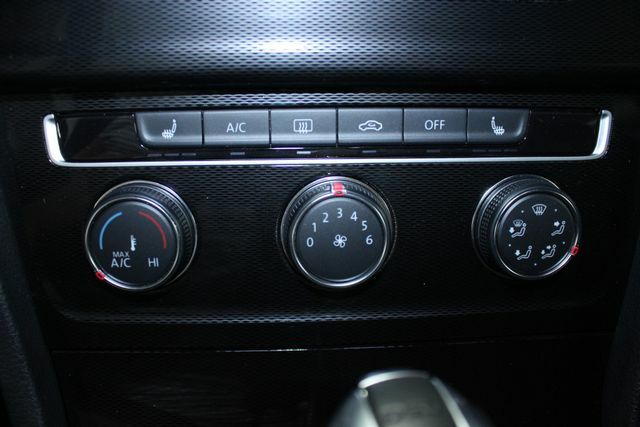 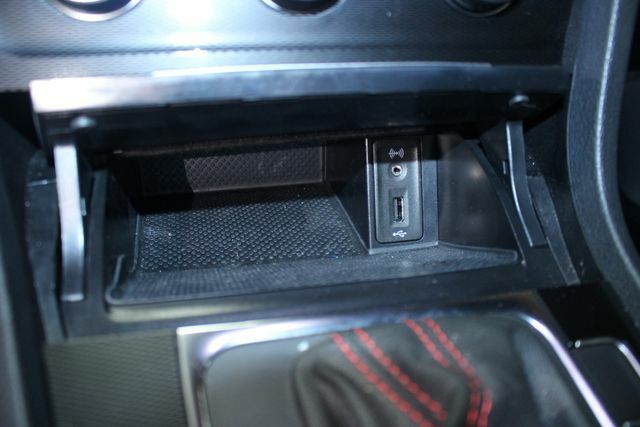 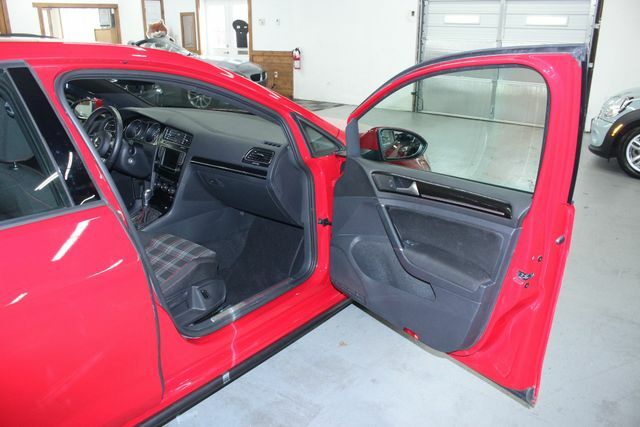 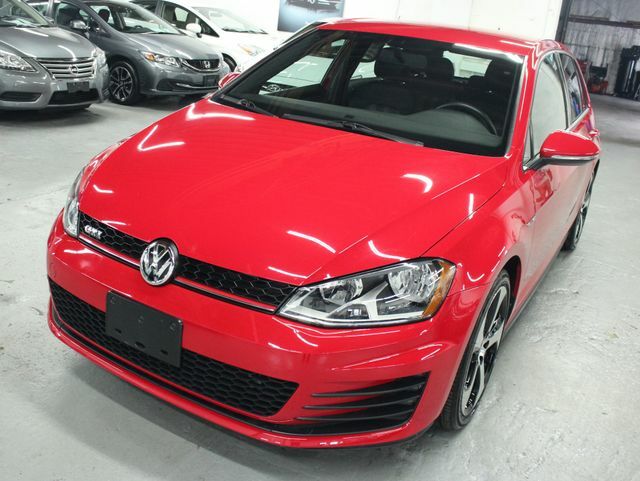 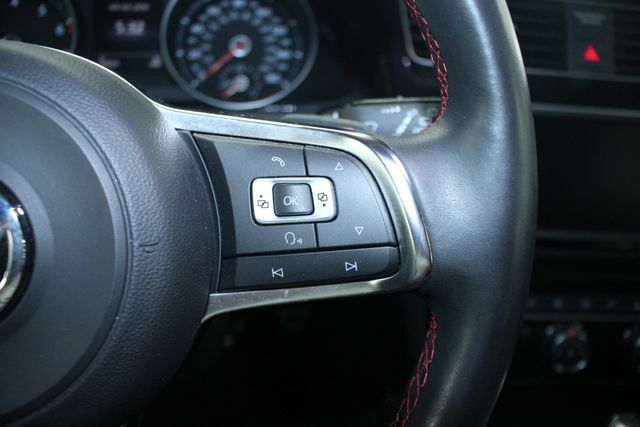 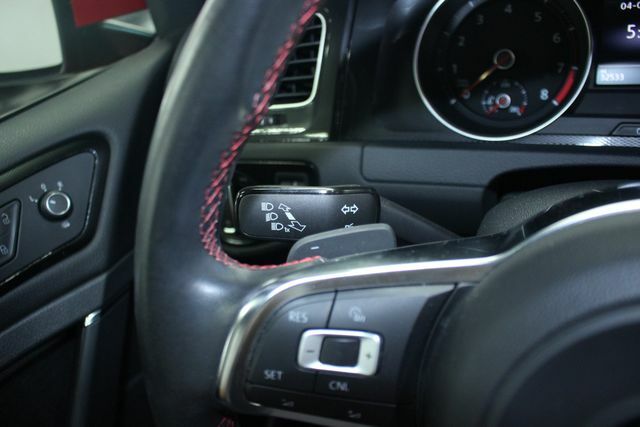 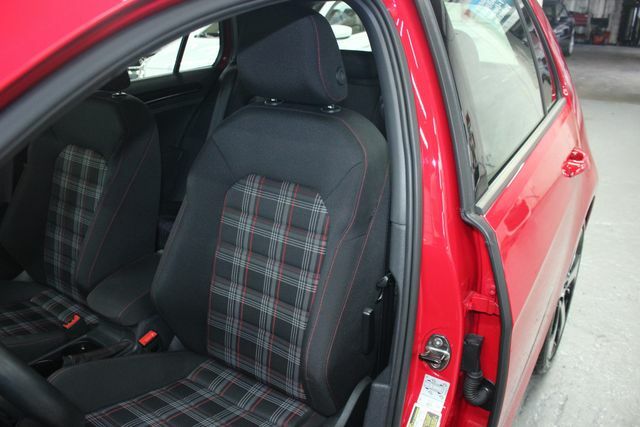 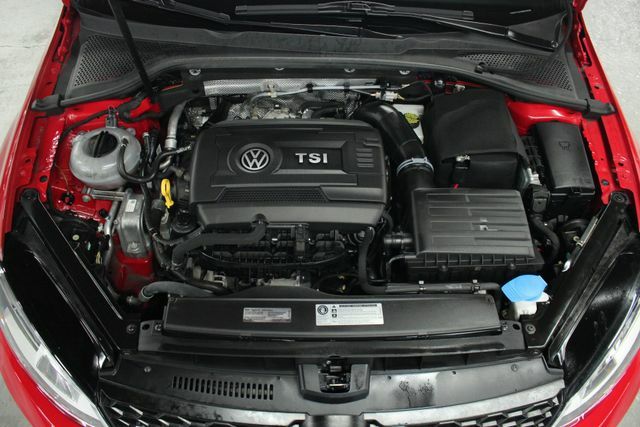 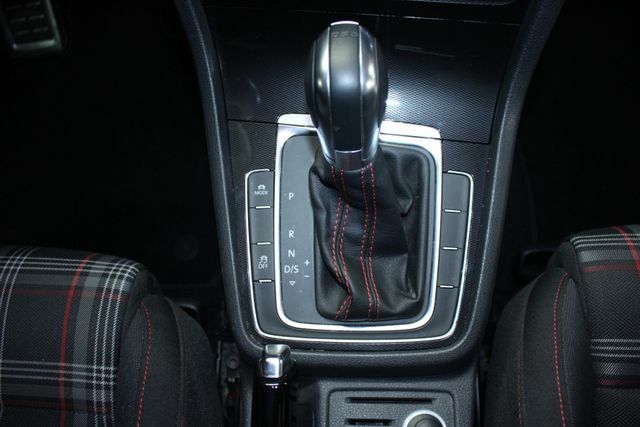 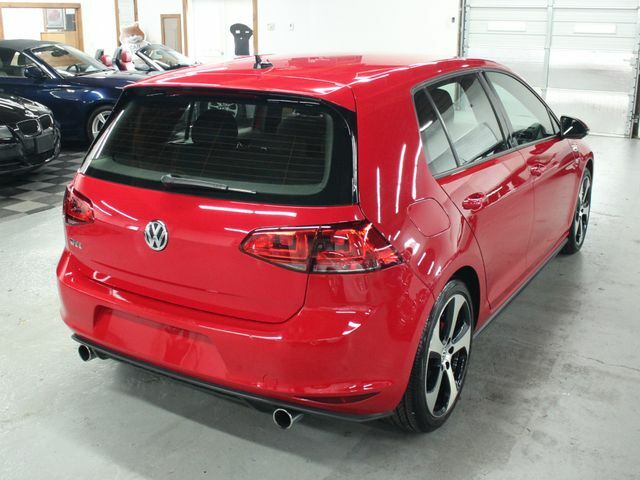 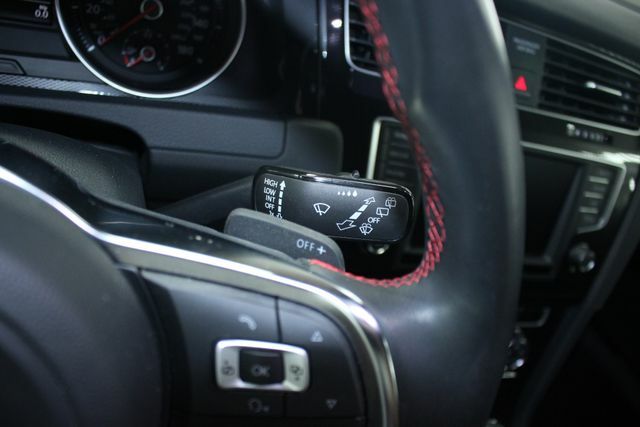 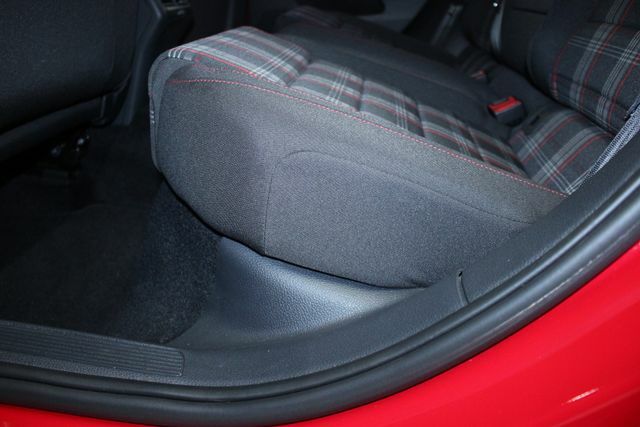 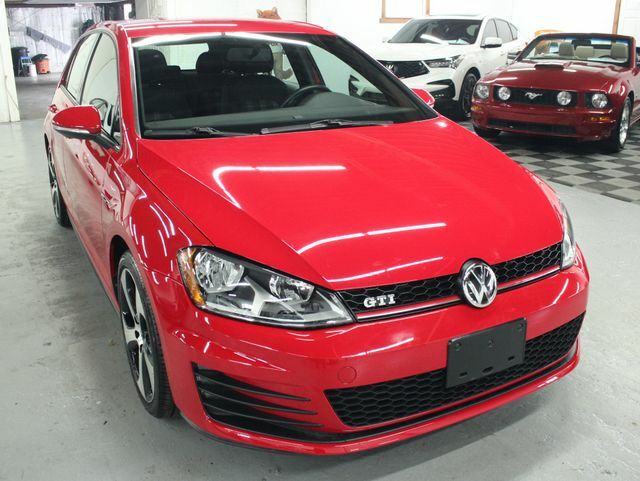 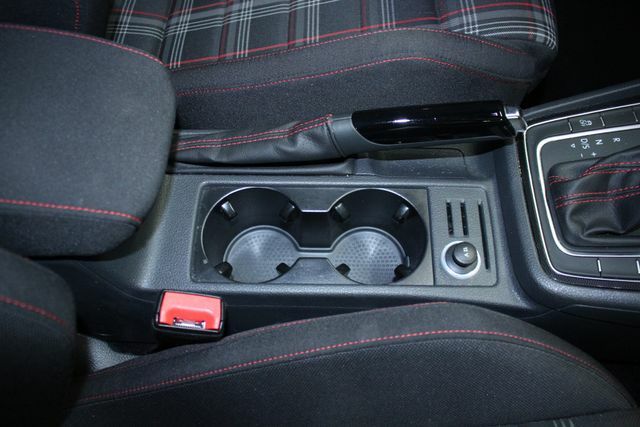 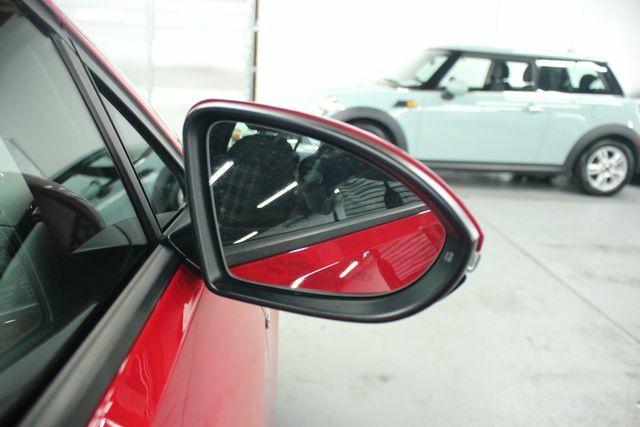 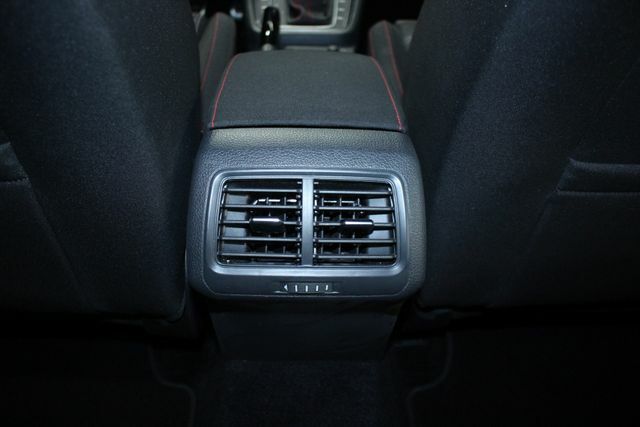 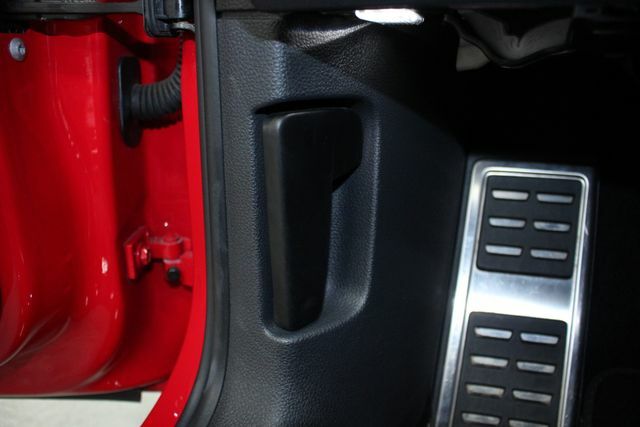 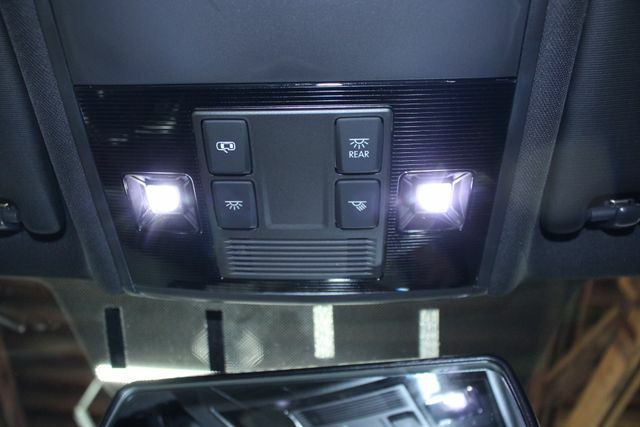 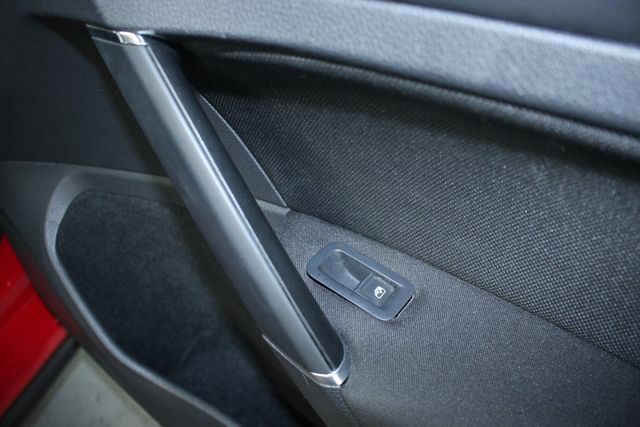 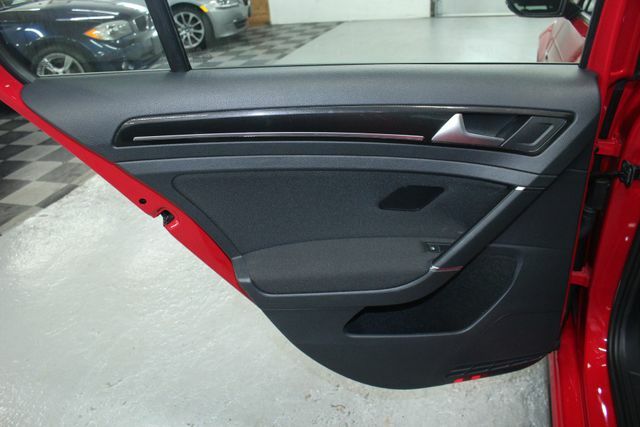 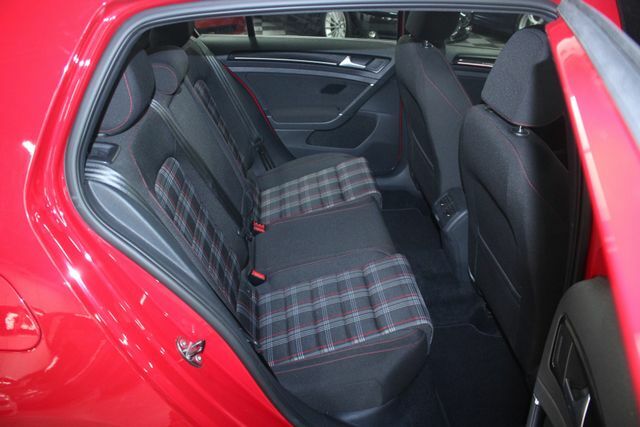 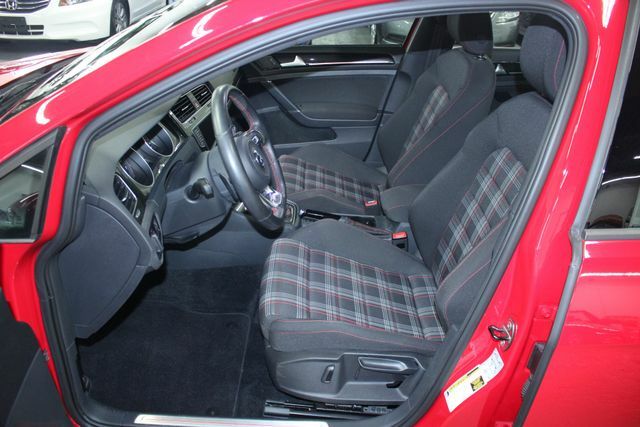 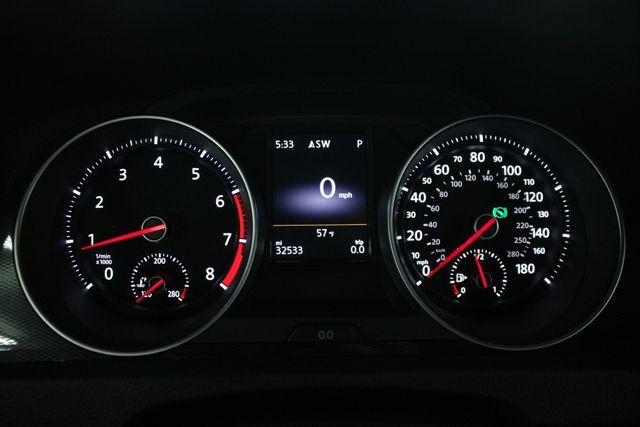 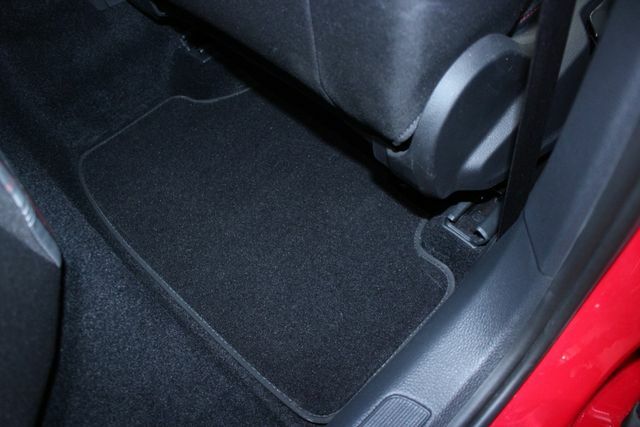 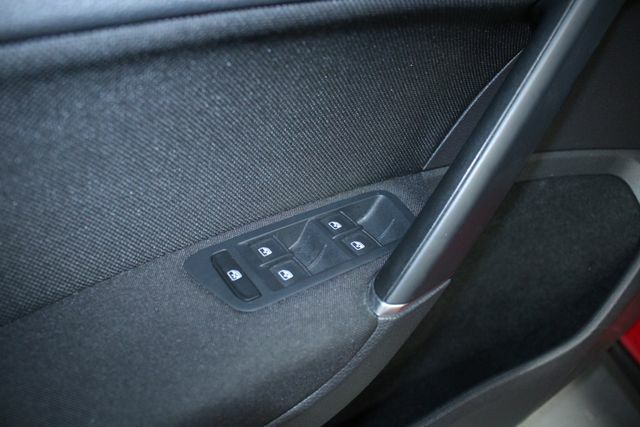 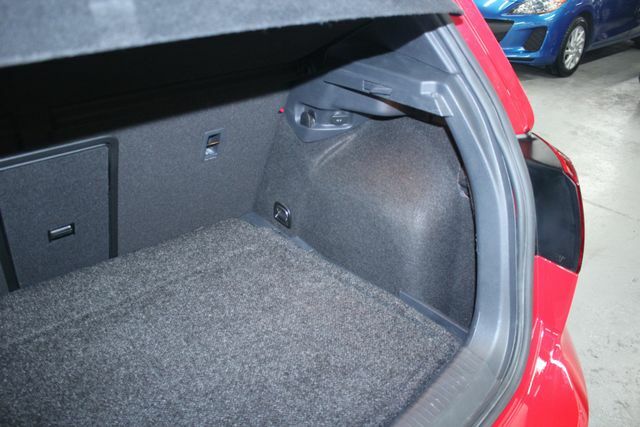 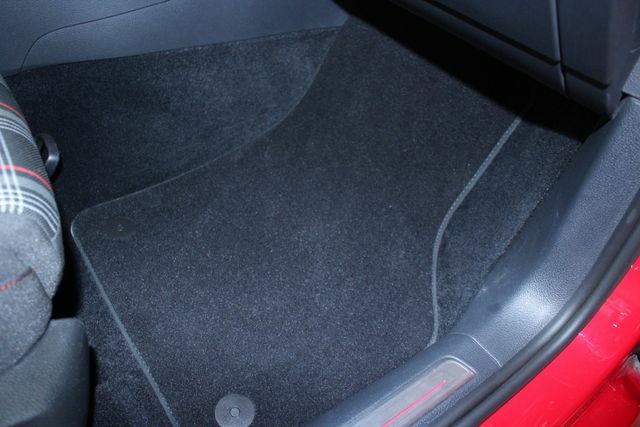 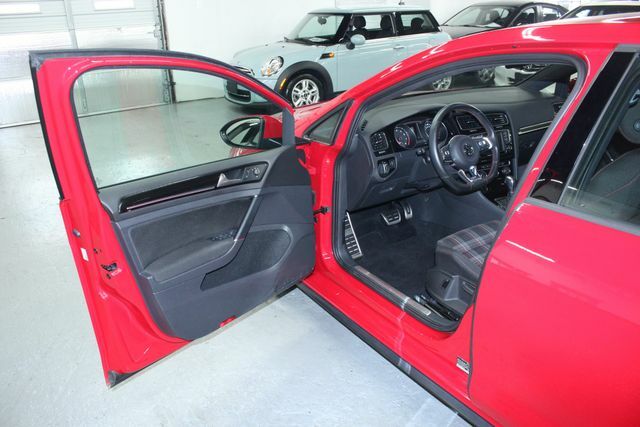 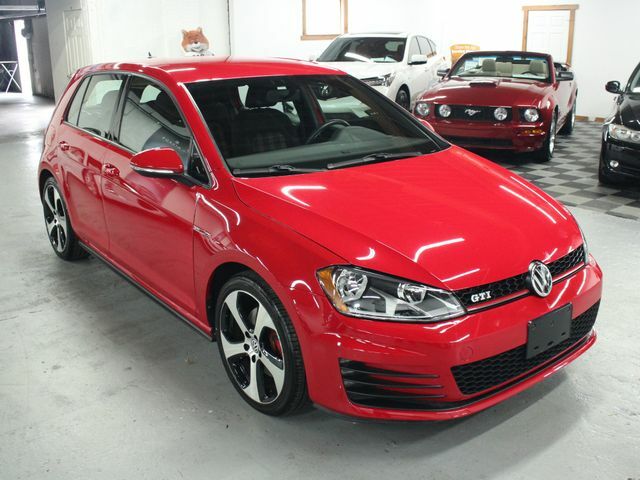 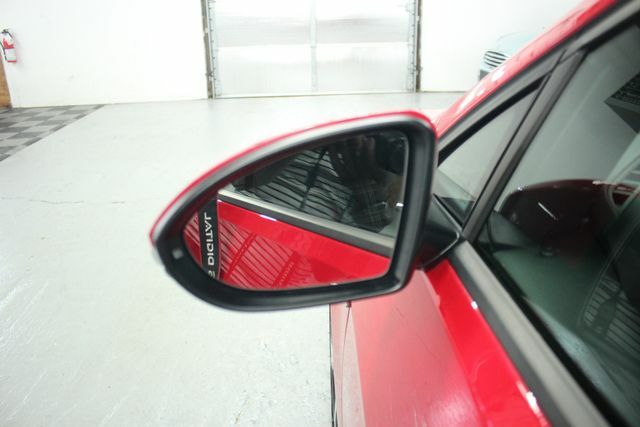 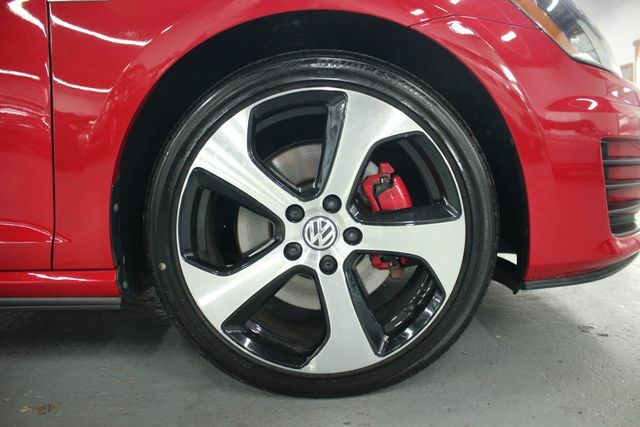 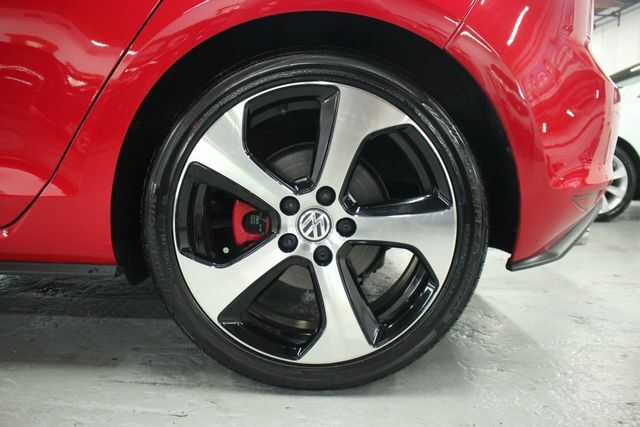 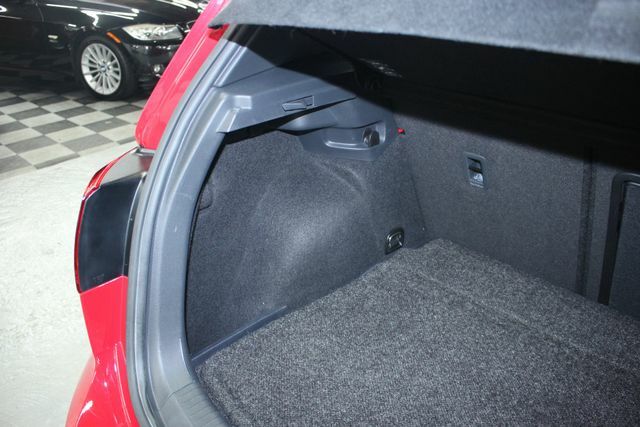 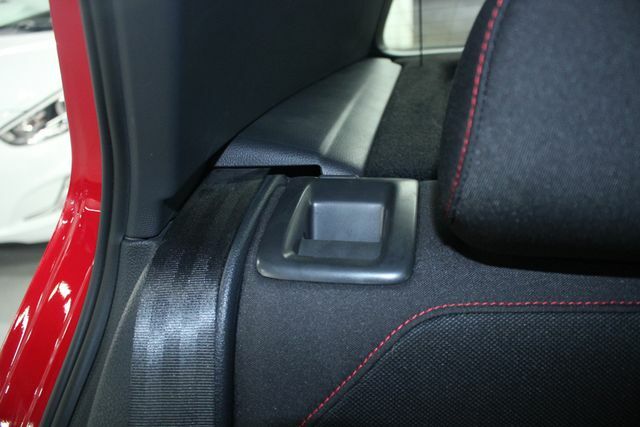 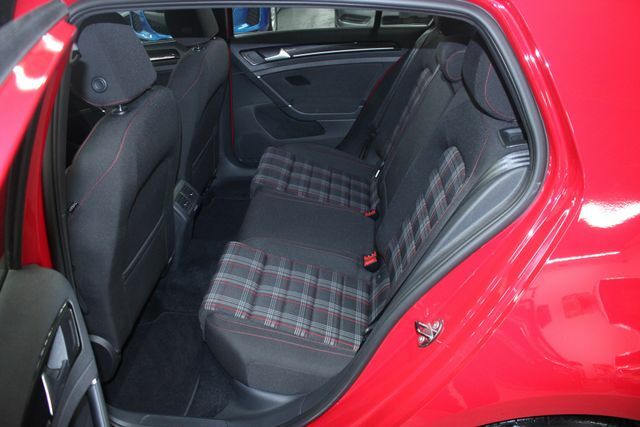 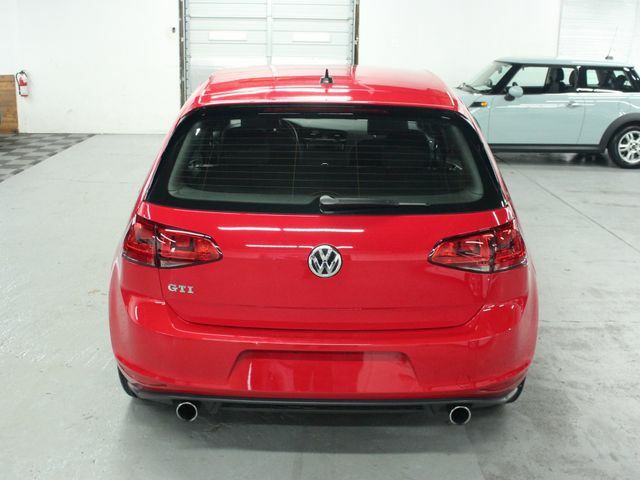 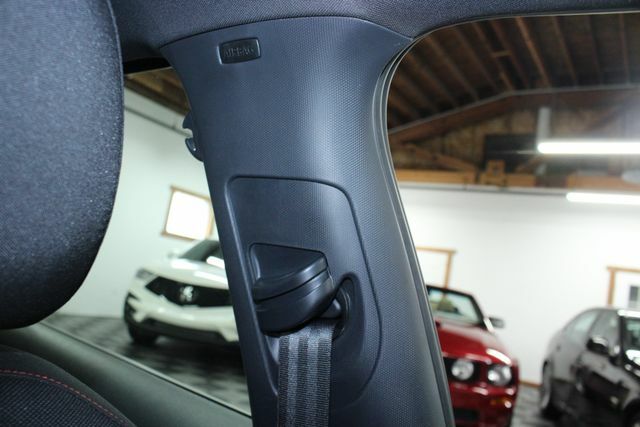 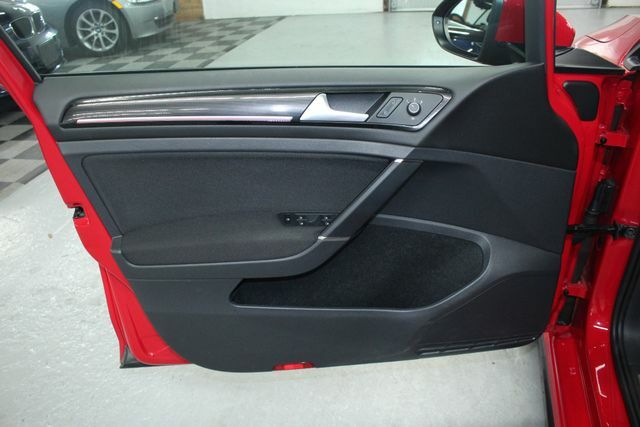 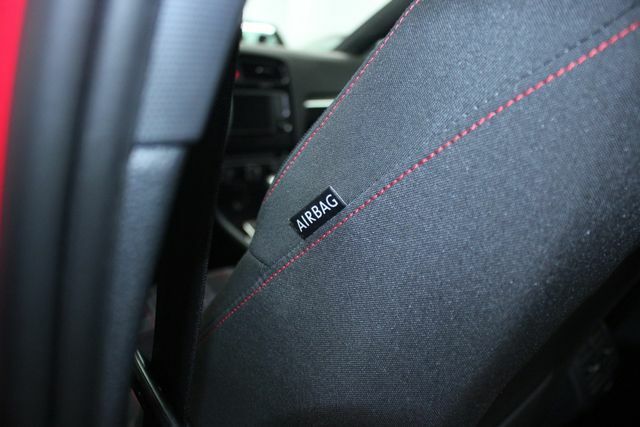 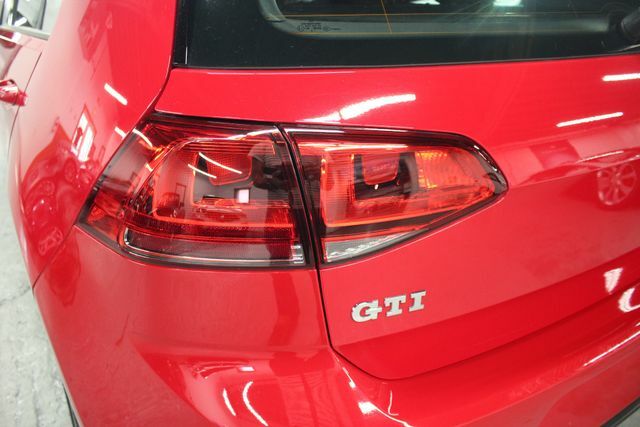 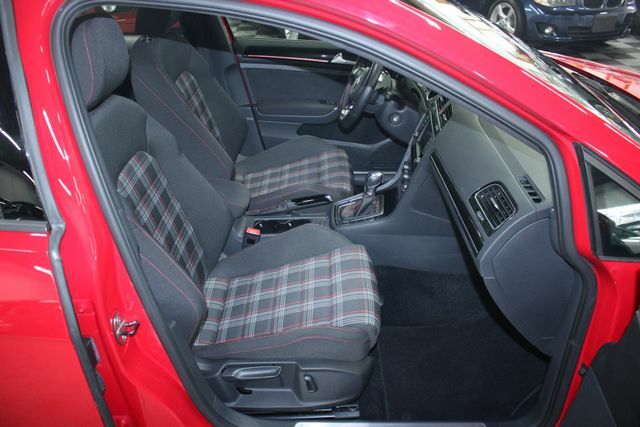 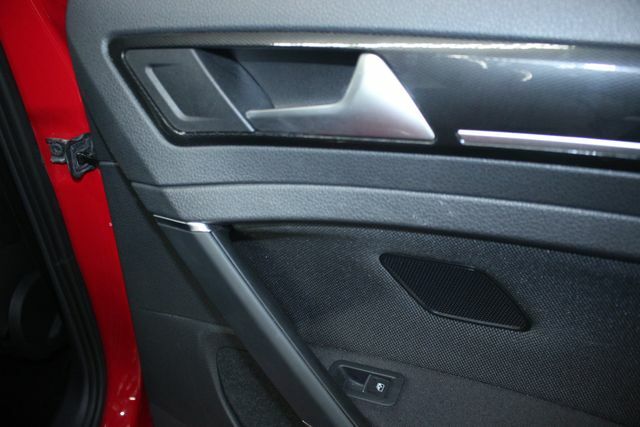 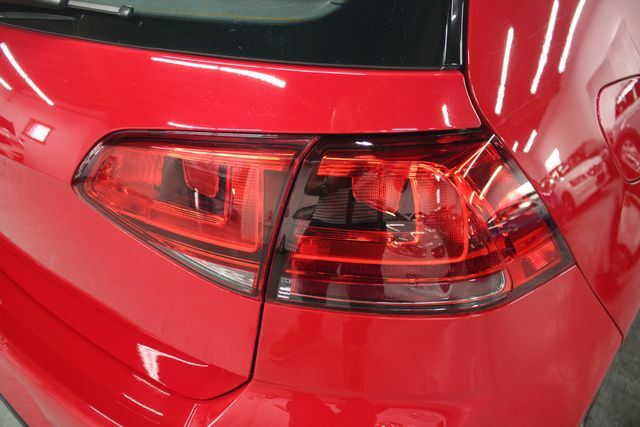 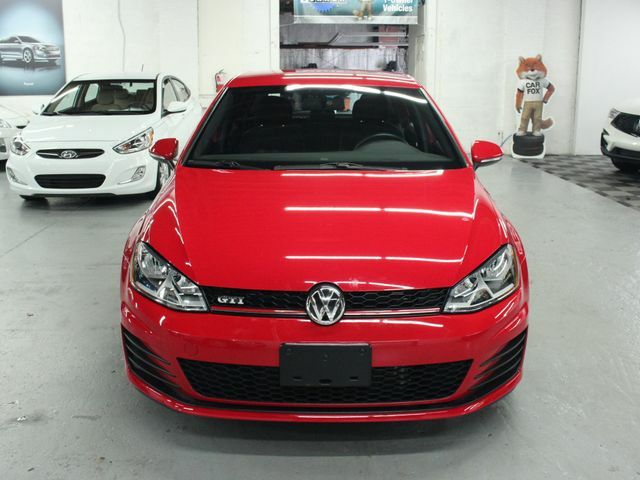 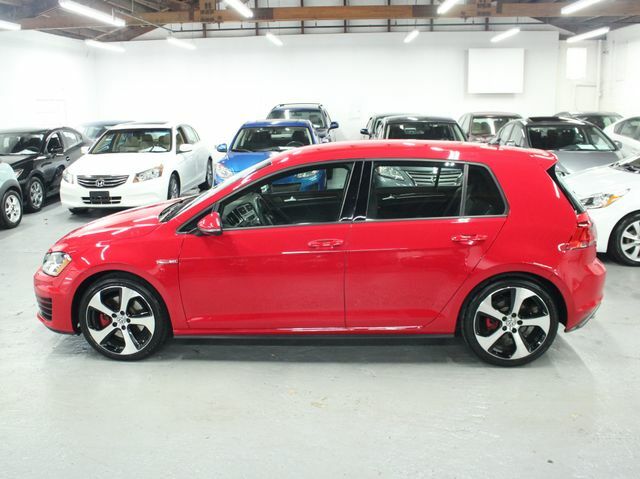 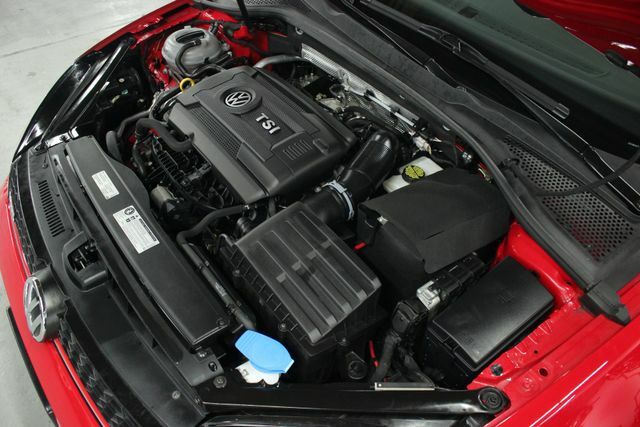 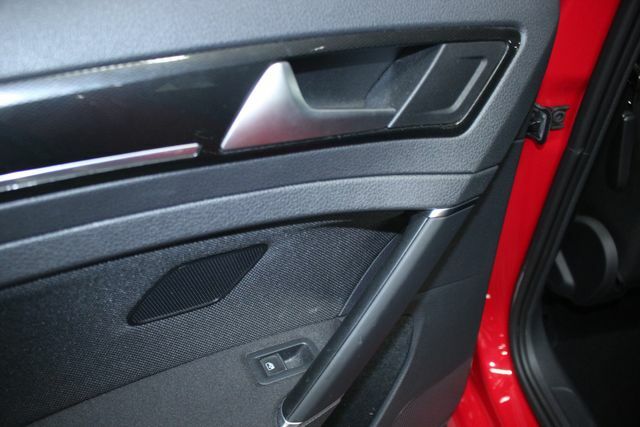 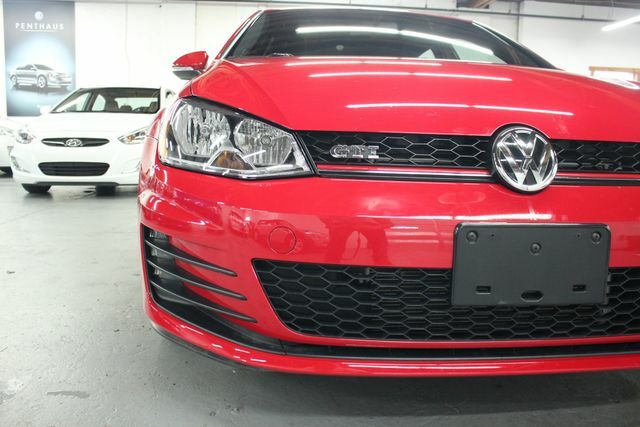 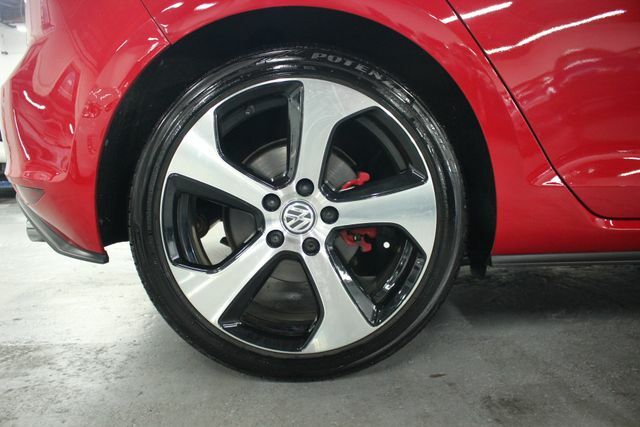 EQUIPPED WITH FUN-TO-DRIVE DSG TRANSMISSION WITH STEERING WHEEL PADDLE SHIFTERS! 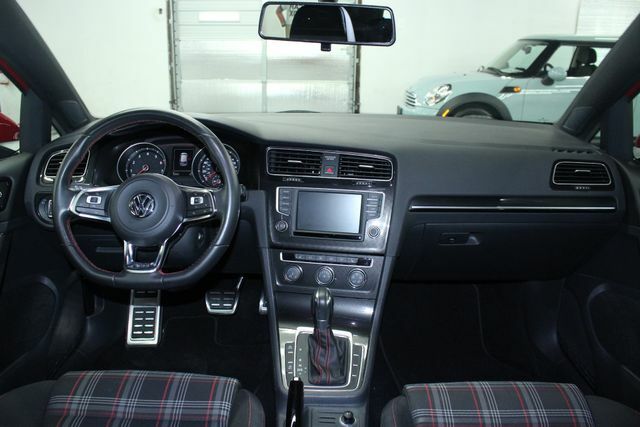 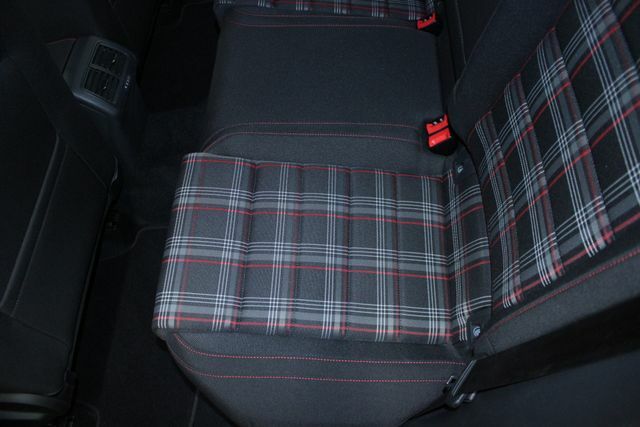 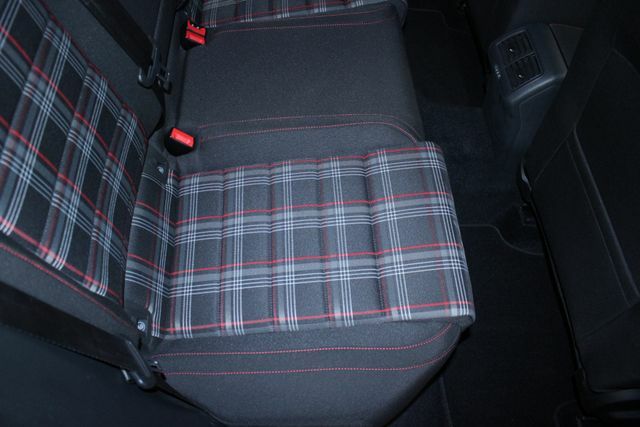 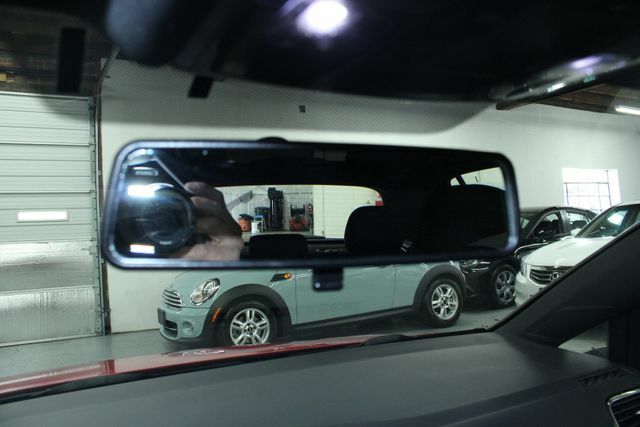 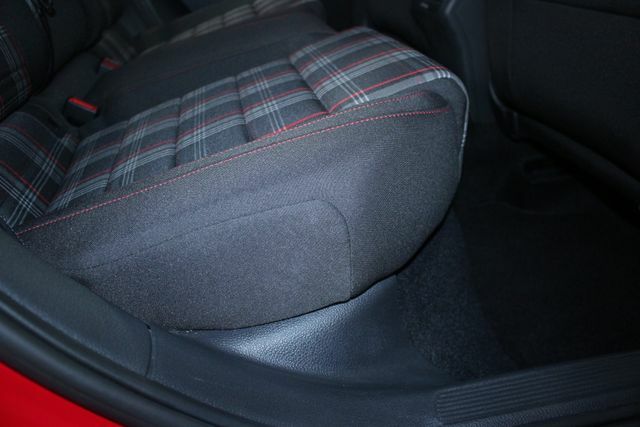 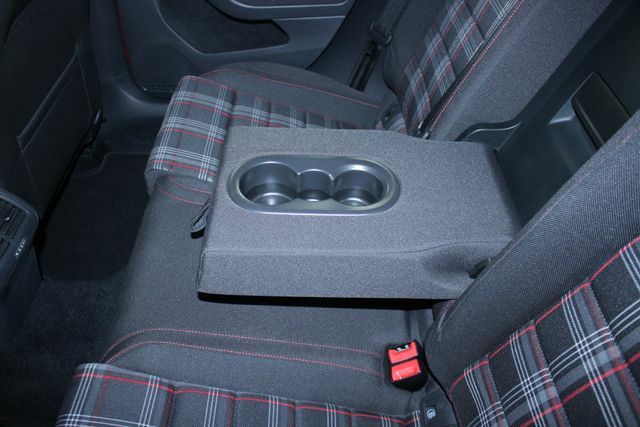 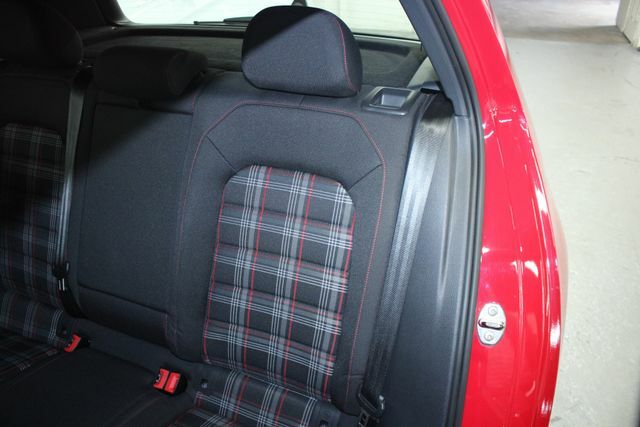 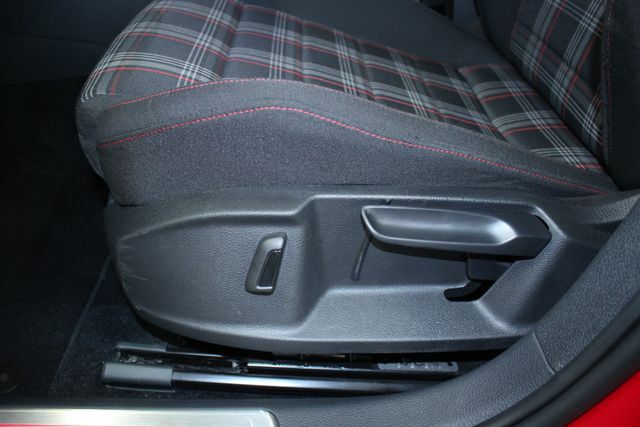 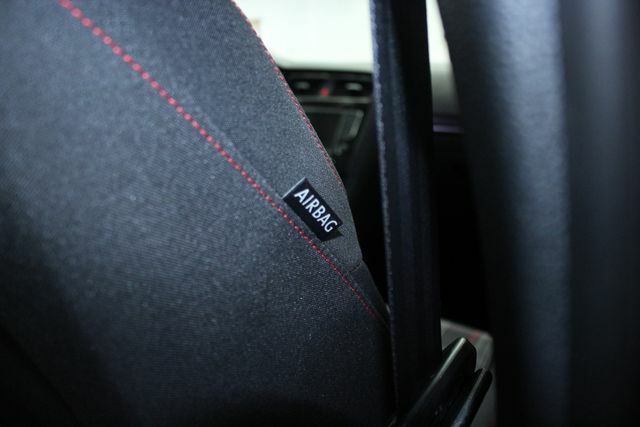 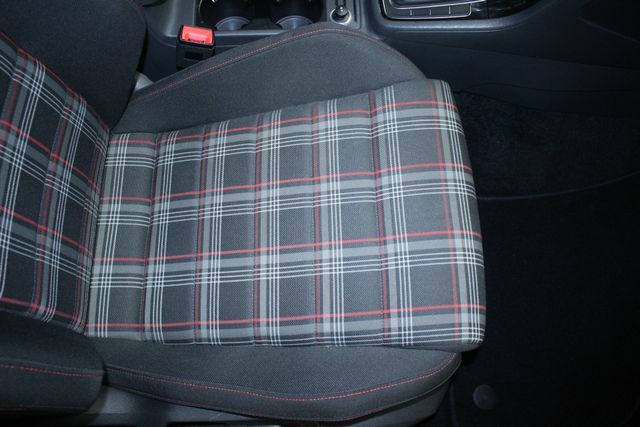 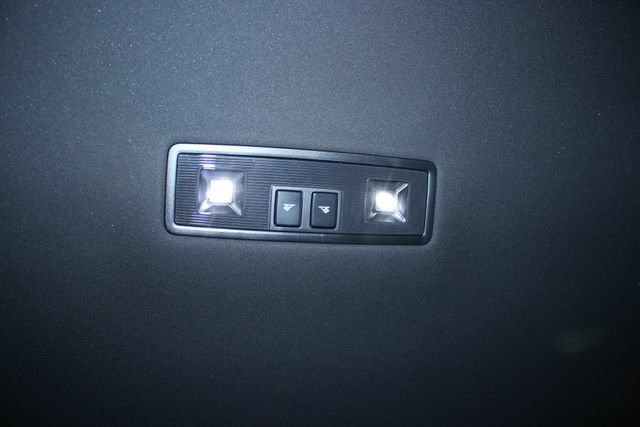 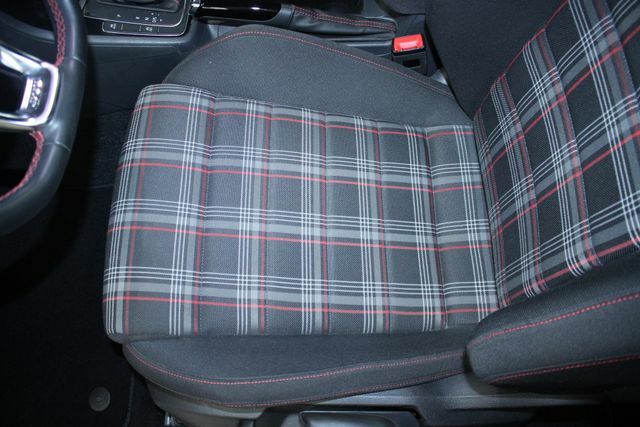 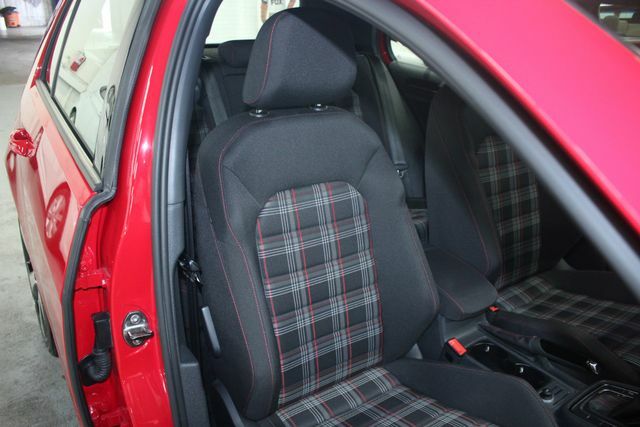 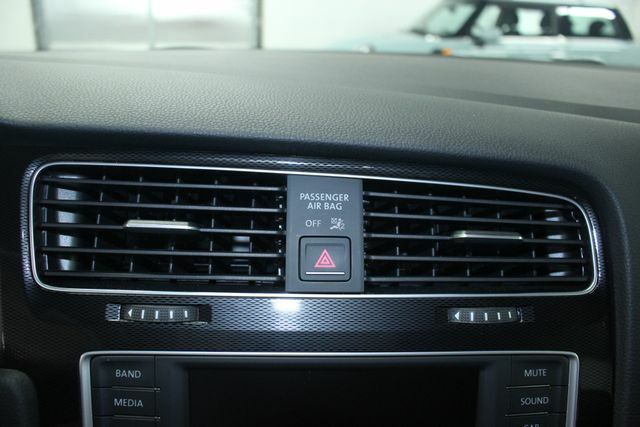 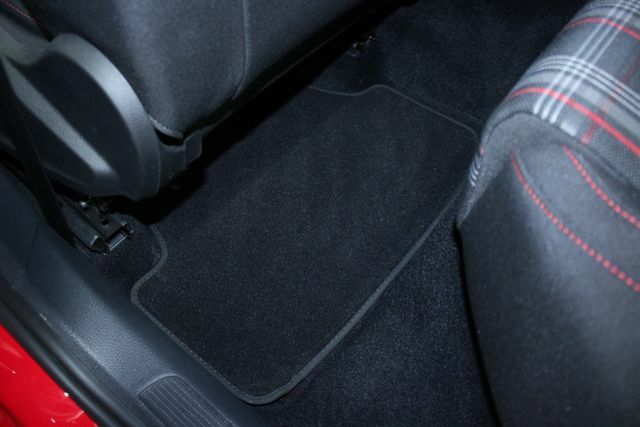 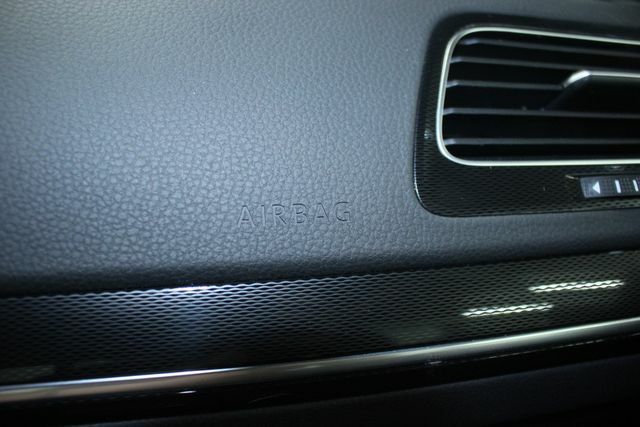 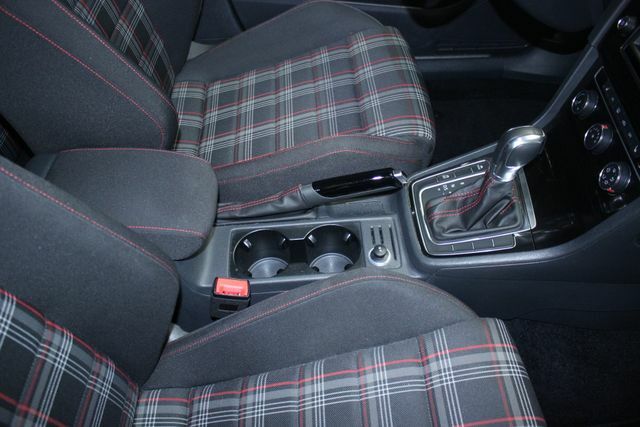 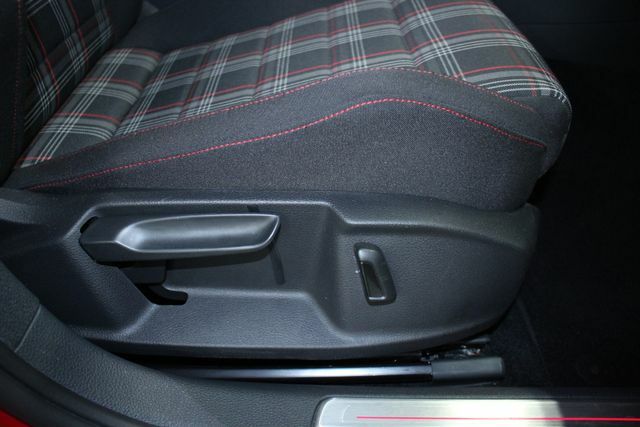 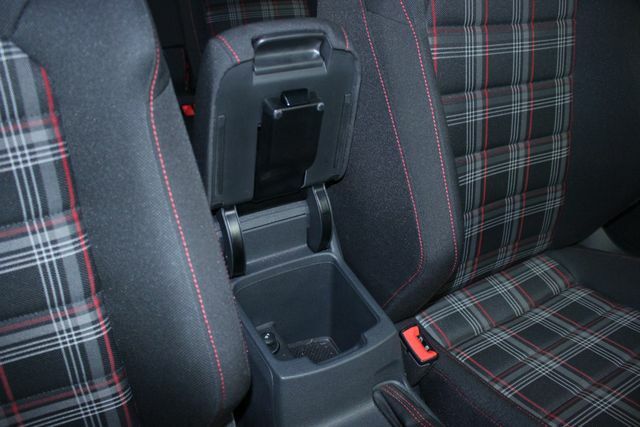 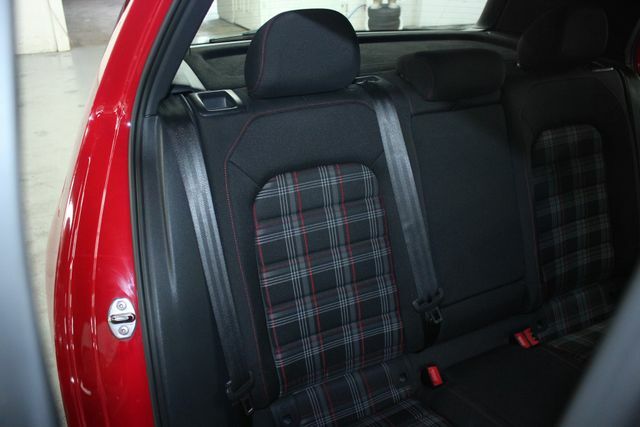 LOADED WITH THE BEAUTIFUL CLARK PLAID CLOTH INTERIOR, VW CAR-NET: App-Connect Smarthphone Integration Interface, Apple CarPlay and Android Auto, Emergency Assistance Remote Access and Vehicle Health! 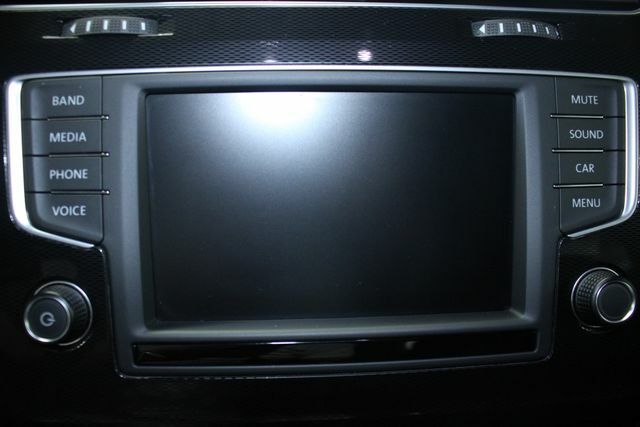 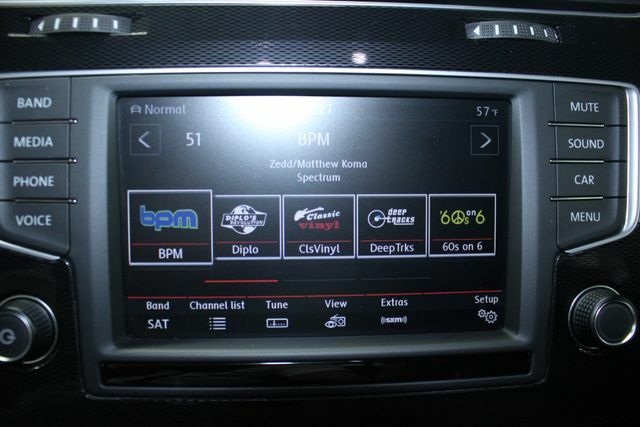 WELL EQUIPPED WITH REAR VIEW CAMERA, LED AMBIENT INTERIOR LIGHTING, FRONT SIDE IMPACT AIRBAGS, ALL-ROWS CURTAINS AIRBAGS, SPORT HEATED FRONT SEATS, AUTOMATIC CLIMATE CONTROL, 8.5" TOUCH SCREEN COMPOSITION MEDIA DISPLAY AM/FM/HD XM-SIRIUS SATELLITE RADIO CD/MP3 PLAYER, AUXILIARY AUDIO INPUT, USB PORT, BLUETOOTH MOBILE CONNECTIVITY WITH STREAMING AUDIO CAPABLE SYSTEM, SPEED SENSITIVE VOLUME CONTROL, TILT-TELESCOPING SPORT GTI RED-STITCHED FLAT-BOTTOM LEATHER STEERING WHEEL WITH VOICE COMMAND/AUDIO/PHONE/CRUISE CONTROL/MULTI-FUNCTION DISPLAY BUTTONS, DRIVER'S SEAT MANUAL LUMBAR SUPPORT AND UNDER-SEAT STORAGE DRAWER, 18” AUSTIN ALUMINUM-ALLOY WHEELS, LED FOG LIGHTS, ANTI-THEFT ENGINE IMMOBILIZER ALARM WITH "FLIP-KEY" KEYLESS ENTRY, ANTI LOCK BRAKES – ABS WITH BRAKE ASSIST ELECTRONIC BRAKE FORCE DISTRIBUTION – EBD, DRIVELINE TRACTION CONTROL, HILL-HOLD START ASSIST CONTROLS, BRAKE ACTUATED LIMITED SLIP CROSS-DIFFERENTIAL SYSTEM - XDS, DRIVE MODE SWITCH, POWER STEERING, AUTO POWER WINDOWS, POWER LOCKS, POWER MIRRORS WITH TILT-DOWN FEATURE, ROOF MOUNTED "SHARK-FIN" ANTENNA, EXTERNAL TEMPERATURE DISPLAY, CLUSTER TRIP COMPUTER DISPLAY, REAR WINDOW WIPER AND DEFROSTER, 40/20/40 SPLIT FOLDING REAR SEATS WITH DROP DOWN ARMREST AND PASS-THROUGH, POWER TRUNK RELEASE, CENTER ARMREST STORAGE COMPARTMENT WITH CUP HOLDERS, 12V POWER OUTLETS, CHILD RESTRAINT SYSTEM WITH LATCH ANCHORS, PREMIUM GTI ALL-SEASON "MONSTER MATS" WITH TRUNK LINER AND VW"CarGo" BLOCKS, CARGO COVER, ROADSIDE ASSISTANCE KIT, WINDSHIELD INTERMITTENT WIPERS, AND TIRE PRESSURE MONITORING SYSTEM-TPMS! 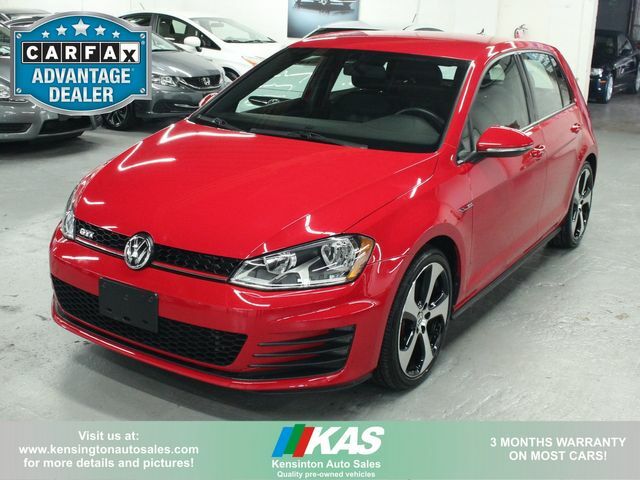 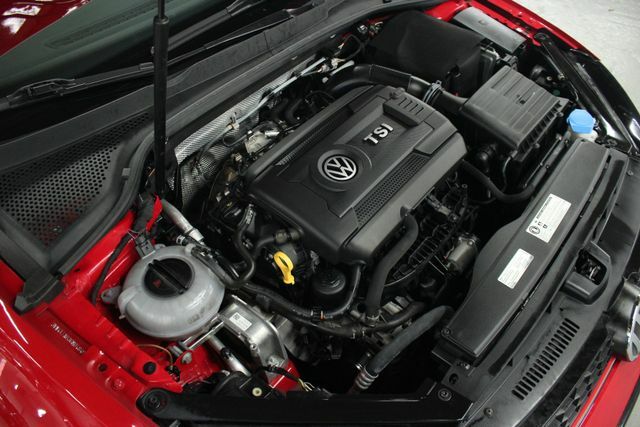 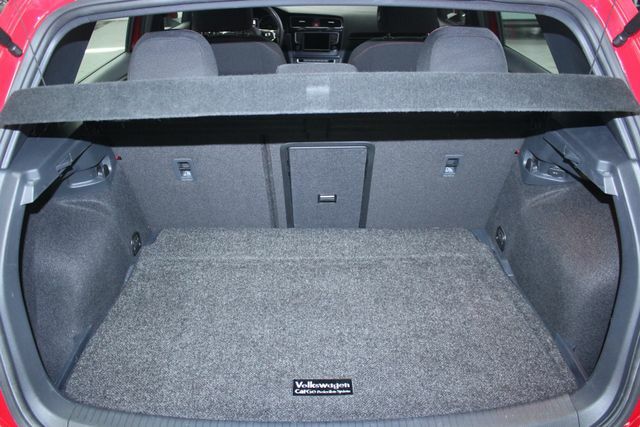 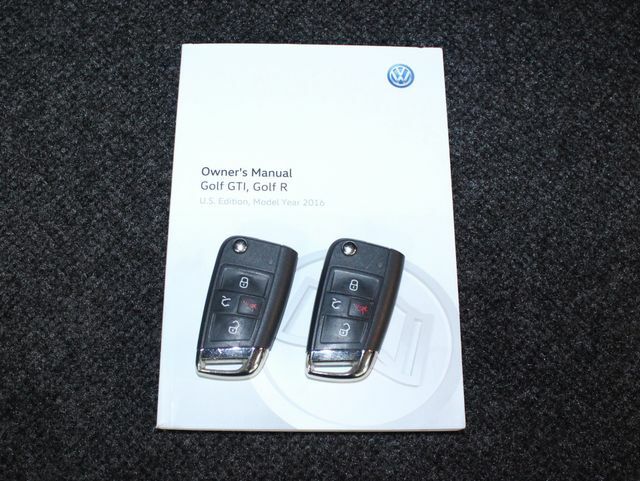 STILL UNDER VW FACTORY 60 months or 60,000 miles WARRANTY!